XPA-3010DP has a built-in Power Amplifier with multiple inputs for use in a wide variety of PA and Musical Programmes. 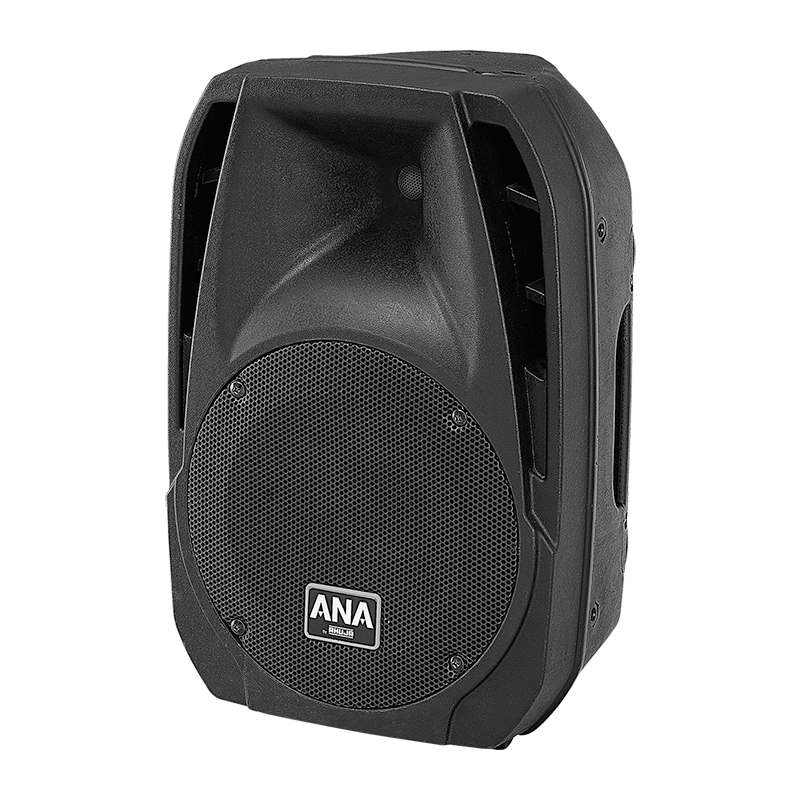 Feature packed XPA-3010DP is an ideal equipment for small as well as medium gatherings of around 200 people. Applications include Music and Vocal Performances, Conferences and Lectures, Presentations, Religious Discourses and Gatherings, Stage Monitors, Touring PA, Mini-Theatres, Pubs and Bars etc. 3 Microphone Inputs with MIC1 Priority. Inputs for CD & Aux sources, Line Input. Line out to link another XPA-3010DP, or for recording on a computer, record player. 2-Way Speaker System 12” LF Woofer (Ø2.5” voice coil) + Dynamic Horn (Ø1.75” voice coil). Built-in MP3 player with USB, SD/MMC card reader, bluetooth facility & remote control. For using wireless microphone systems, 12V DC output is available for connecting a wireless receiver. Moulded Cabinet PA Speaker System.